An informal meeting of the OPEC members and producers of raw materials outside the cartel has been scheduled on 26-28 September. On its eve the Saudi Kingdom has made a statement that it is ready to reduce the amount of oil production if Iran joins the treaty this year, too. This became known to Reuters from three sources that know the progress of the negotiations. Riyadh has already made such a proposal this month. Tehran has not responded so far. Saudi Arabia has made a statement that it is ready to cut the oil production to the level of the current year beginning on the condition that Iran freezes the production at the current level of 3.6 million barrels per day. 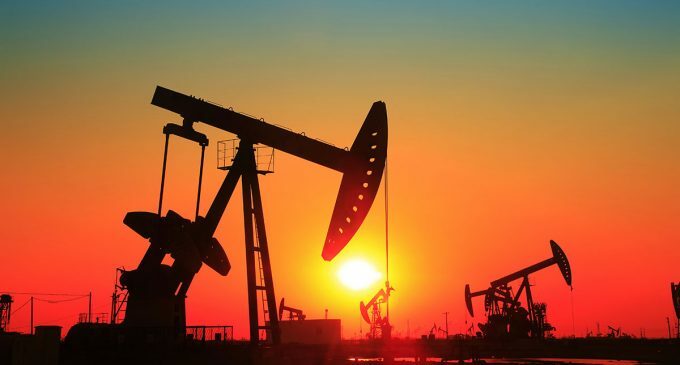 In the first month of summer Saudi Arabia, Russia’s main rival for the title of the largest oil exporter in the world, suddenly raised its oil production due to the fact that the summer demand had increased to an unprecedented 10.67 million barrels per day. The August production fell to 10.63 million barrels per day. In January-May it became equal to 10.2 million barrels per day. It is expected that Saudi Arabia’s allied states in the Persian Gulf – the UAE, Qatar and Kuwait – will support it in cutting the production if negotiations lead to an agreement. Sources say that Saudi Arabia, the OPEC’s largest producer, will cut its oil production more than others. Judging by the proposal of the Saudi Kingdom, Riyadh has changed its policy. Two years ago it refused to cut the production alone and defended its market share in particular from producing countries that had high prices for raw materials. In the summer of 2014 oil prices fell to 30-50 dollars per barrel, while earlier this figure was $ 115. This has led to an increase in demand on the global market and a drop of oil exports with a high price. Due to the strategy of Saudi Arabia a dissension has happened in the OPEC. Less wealthy countries of the OPEC had to deal with disorder and crisis. The Saudi Kingdom and its allies also faced a crisis. As the consequences of the collapse in oil prices that continued to put pressure on the economy of Saudi Arabia, Riyadh and Tehran began to show the willingness to be more flexible in order to stabilize the market. At the April meeting of the OPEC countries, Saudi Arabia demanded that Iran join the agreement. Tehran replied that until it reached pre-sanctions production level, it would not participate in any agreements.